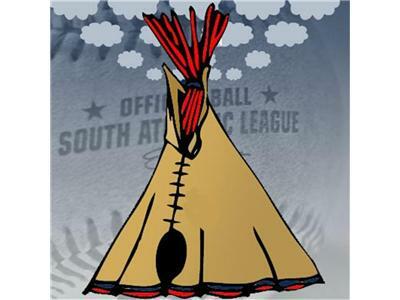 Indians Baseball Insiders Tony Lastoria and Jim Pete are back with another season of Smoke Signals. This special edition will focus on the Hot Stove League, including the trade for Trevor Bauer, and the signings of Mark Reynolds, Nick Swisher and Brett Myers. They'll also look ahead at the rest of the offseason, and players that could fall into the Indians laps before pitchers and catchers report to Goodyear on February 10th.